“Wake Up”!!! British pop heart-throbs The Vamps are back with a brand new single, a sophomore full-length album due 27th November, and a new soon-to-be sold out world tour. But flashback to April 2014, right before the release of the band’s debut album “Meet the Vamps”. . . 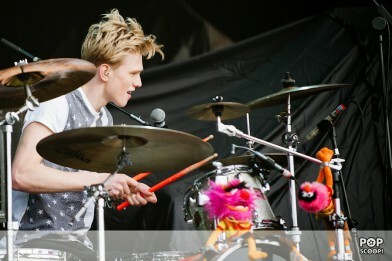 Ever wondered how drummer Tristan Evans was feeling and what he was up to right before the boys went supernova? 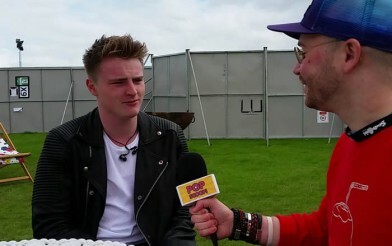 Then listen to this in-depth, candid, unedited & never-before-heard interview with Tristan. It’s just as if you were chatting to him on the phone for 10 minutes. Minus the screaming & hyperventilating of course! Pop Scoop! 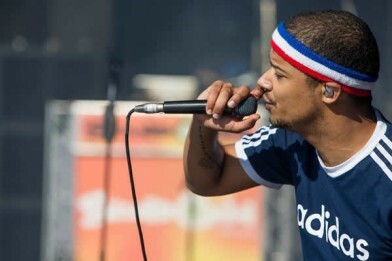 settled down with R&B/pop singer-songwriter/actor & all-round Renaissance Man Raleigh Ritchie for a super-chilled chat right before his megawatt set at Sundown Festival. He spoke about his unique journey through music & acting, how he manages to balance the two (no one has ever made it sound so suavely eaaasy! ), his songwriting process, (extreme) ideas for music videos, and plans for the future. Pop Scoop! chatted with breakout reggae/R&B/pop singer Melissa Steel right after her supa-dupa-fly set at Sundown Festival. She spoke about her recent summer festival circuit, supporting Ariana Grande’s UK tour with Krishane, how she started out in music, going to school with a certain Zayn Malik, and the Top 10 success of her debut single “Kisses for Breakfast” ft Popcaan. Pop Scoop! 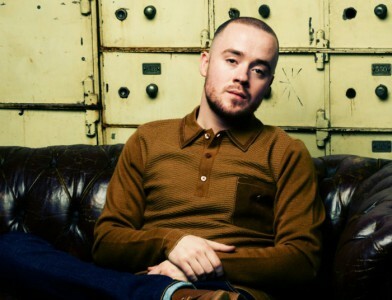 sat down with soulful rapper/singer-songwriter and true “mensch” Maverick Sabre before his barnstorming set at Sundown Festival. Pop Scoop! 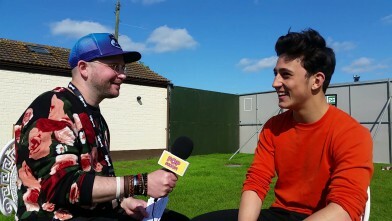 caught up with rising cutting-edge soul/pop/electronic singer-songwriter Zak Abel right after his set at Sundown Festival (bees and déjà vu were braved during the recording of this interview). Pop Scoop! 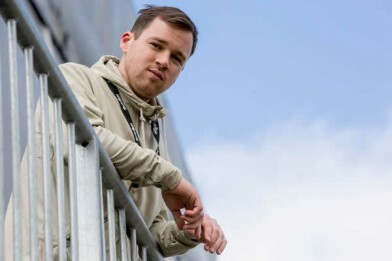 nabbed ascendant Norfolk rapper and “poet of the streets” Franko Fraize for a chinwag after his set at Sundown Festival. Pop Scoop! chatted with emerging singer-songwriter James King right after his opening set on the main stage. Pop Scoop! 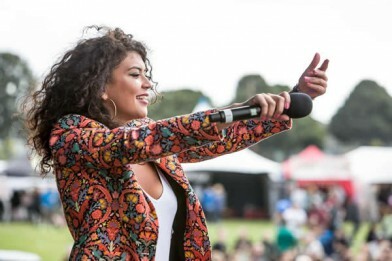 caught up with rising singer-songwriter Karen Harding before her set at Sundown Festival, as she sheltered from the inevitable Great British Summer rain. Pop Scoop! 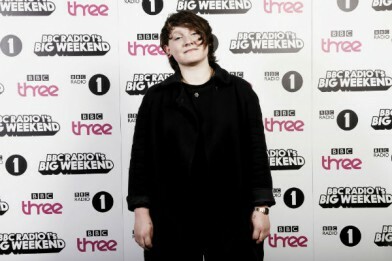 caught up with new beacon of cool SOAK (young Irish singer/songwriter Bridie Monds-Watson) right after her goosebump-inducing set on the In New Music We Trust stage at BBC Radio 1’s Big Weekend in Norwich. Pop Scoop! 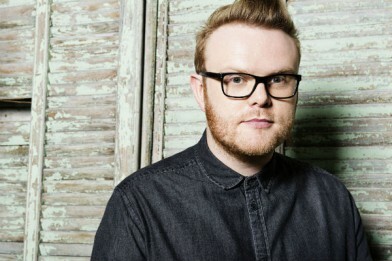 sat down with Radio 1 DJ and BBC Introducing #MotherHen Huw Stephens for a pleasantly lilting, lightly humorous natter at BBC Radio 1’s Big Weekend in Norwich.